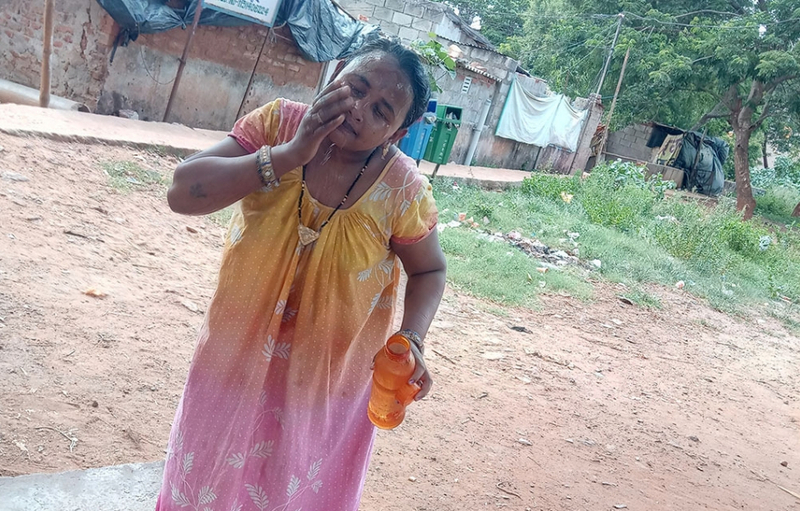 A woman in Bhubaneswar’s Mahavir Nagar slum wipes cold water over her face in an effort to cool off. Cities in South Asia are sizzling, with low-income residents bearing the brunt of urban heat stress. But researchers are studying this issue at household, neighbourhood and city-wide scales with a goal of developing solutions to help vulnerable people adapt to and manage the risks. This article is part of an ongoing series of stories about innovative projects in the developing world, a partnership between IDRC and Canadian Geographic.